memu December 29, 2017 January 24, 2018 Comments Off on MEmu 3.6.9 is Released! 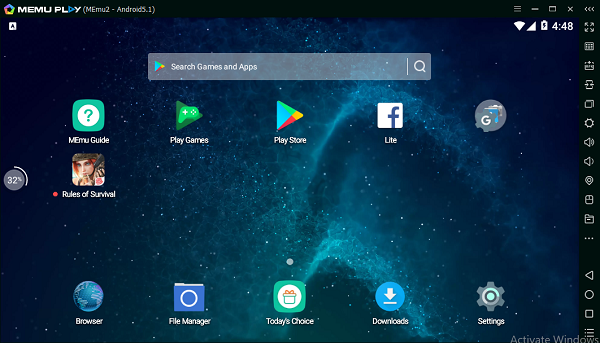 MEMU 3.6.9 is Released at www.memuplay.com! A hot fix to Rules of Survival! Fix a compatibility issue for Rules of Survival. – 5.1 OVA for 3.6.9 will be available in Multi-MEMU in a couple of days.